PIERCE TOWNSHIP, Ohio – A 23-year-old man accused of killing a sheriff's deputy in Ohio was allowed to take his own life before firing through a wall and killing the officer, prosecutors said Monday. Wade Edward Winn appeared in the Clermont County Municipal Court Monday during the 12-hour standoff at the weekend, leaving Detective Bill Brewer and Deputy Nick DeRose injured. DeRose was present in the court hearing several other members of the Sheriff's office. The authorities claim that Winn swept his own suicide before firing at Brewer and DeRose when they tried to enter the Pierce Township apartment to help him. DeRose was shot in the ankle, but Brewer would later pass by at a nearby hospital. Brewer was with the sheriff's office for 20 years and survived by his wife and 5-year-old son. 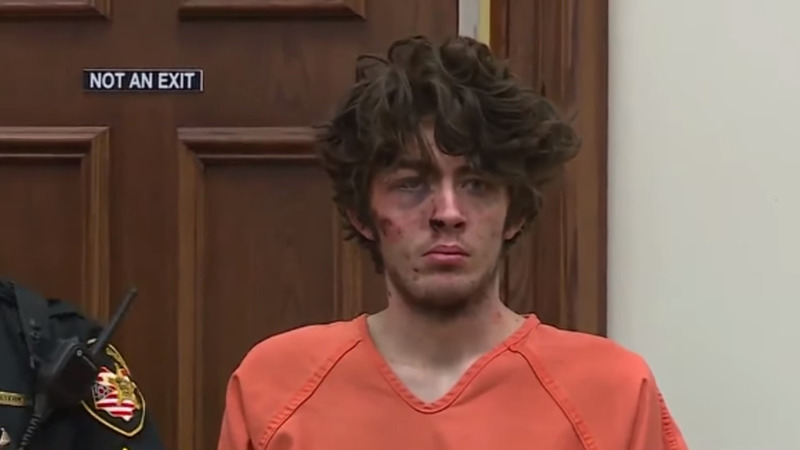 Prosecutors say they will seek the death penalty, but attorney attorney Ravert Clark told Cincinnati Enquirer that Winn has "struggled with mental problems for several years." "We're here where we're at this time because of the confusing effects of mental illness," Clark said according to the newspaper. Friend Jase Sims told the author that Winn was a "jolly guy" on the surface, but also "serious mental issues to be solved." 1 call from a man who said he thought someone was in the home. The caller said he was armed and later told the shipment that he was suicide. Winn seemed to be injured on his face as he faced a judge on Monday for charges of aggravated murder and attempted murder. The shackled suspect had his ties of $ 10 million.